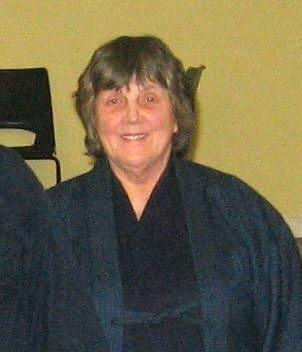 The Eikoku Kendo Renmei is very sad to announce the death of Patricia Knutsen 7th-dan kendo, a stalwart of British kendo for more than 50 years, who passed away on 26th June 2017, after a short illness. The funeral will be held at Woodvale Crematorium, South Chapel, on Wednesday 12th July at 11.30. On Tuesday the 11th April Fujii Okimitsu-sensei suffered a fatal heart attack. 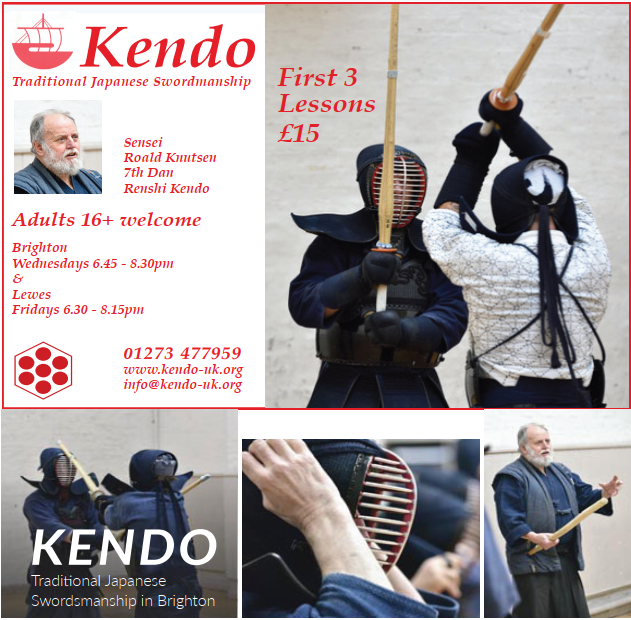 His contribution to kendo is hugely underrated and that he occupies the position as the “Forgotten Ronin” of British kendo, as he touched each and every part associated with kendo and iaido in the early days of the BKA. Arriving in the UK on the 1st April 1967 he spent most of his life here dedicated to kendo and the Kenseikai kendo clubs that he established. 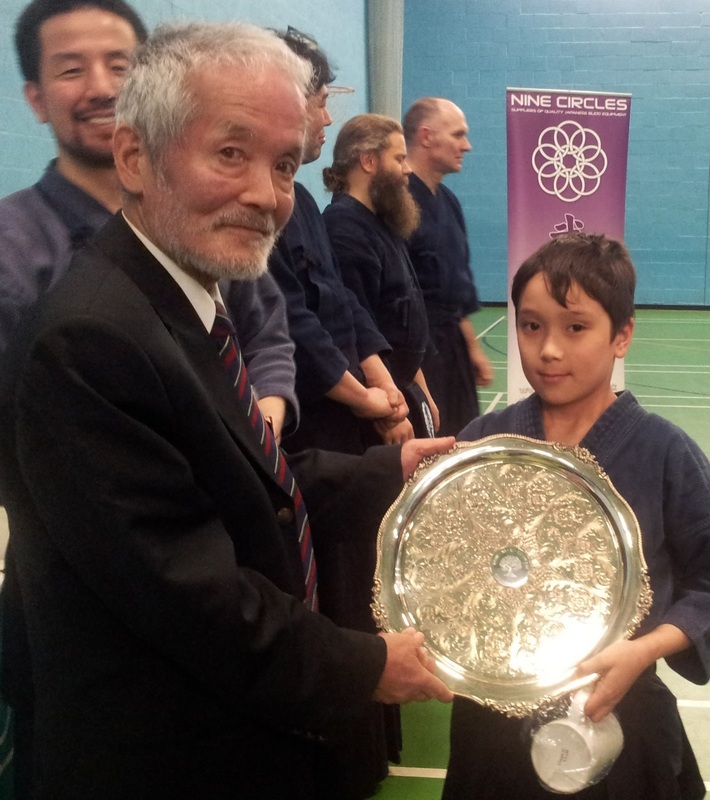 Fujii-sensei had lived in Cornwall for many years where he continued to practise and teach kendo & iaido until he sadly passed away. We will remember him with sincere respect, and fond memories as a very modest, diligent teacher with a kind nature, and a mischievous smile which was to be seen both in and out of the dojo. ‘Rest in Peace dear friend and sensei’.